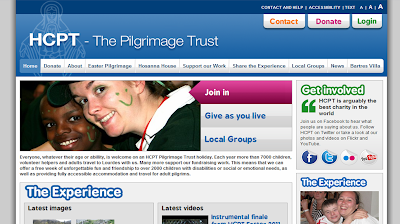 HCPT headquarters have launched a new website today. The address is the same as the old website but the content and appearance has been updated to include lots more features, news and information. A link to the HCPT HQ website can be found in the links tab above. Click on the image below to take a look at the new website.